This is what you call a glammed-up parents’ night out. 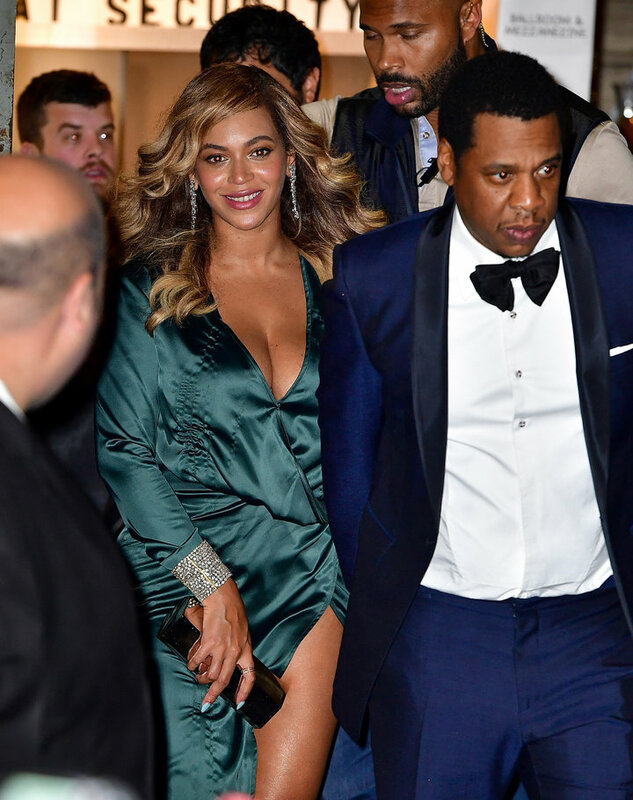 Beyoncé and Jay-Z wowed in black tie attire as they attended Rihanna’s Clara Lionel Foundation Diamond Ball in New York City at Cipriani Wall Street on Thursday, just three months after welcoming twins, Rumi and Sir Carter. 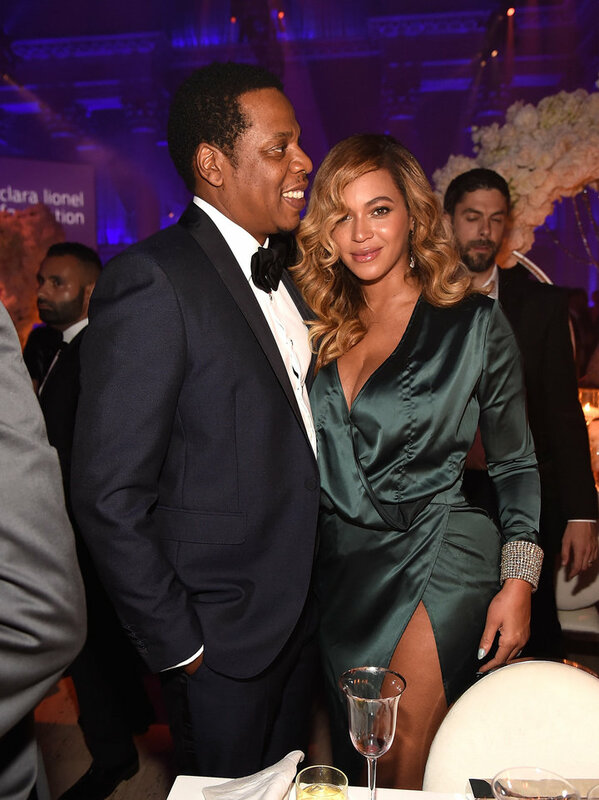 Bey looked effortlessly chic in a plunging green gown while Jay rocked a navy blue tuxedo for the event, which aims to raise money to support CLF’s trailblazing education, health and emergency response programs around the world. Although the Carters have stepped out for date nights here and there over the last few weeks, their appearance at the Diamond Ball marks their first red carpet event since the twins’ arrival. Perhaps they put 5-year-old big sister Blue Ivy Carter in charge of looking after her younger siblings with a babysitter at home. Earlier in the evening, Beyoncé made another man’s dreams come true when she caught a showing of Broadway’s “Dear Evan Hansen” and met up with the musical’s Tony-winning star, Ben Platt, backstage. Suddenly, we wish we bought tickets to “Dear Evan Hansen” or the Diamond Ball, but you know how those things go.